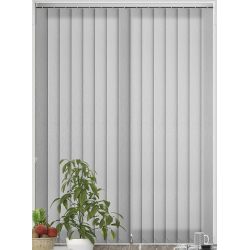 White can work to either blend in or contrast with the colours that you have within your interior space, it is a colour that simply looks clean yet stunning wherever it is placed. 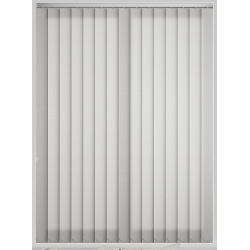 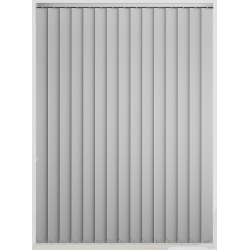 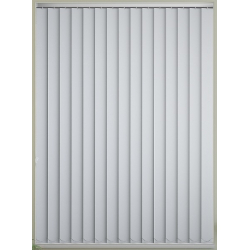 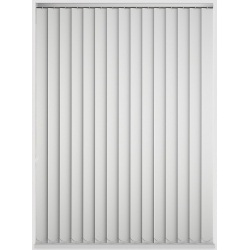 No matter what your style is, our white blinds will help to give an amplification to the other colours within your home. This is mainly down to their reflective properties. 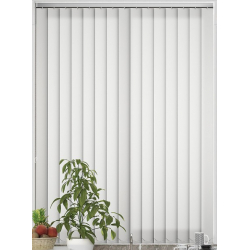 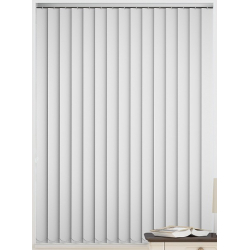 If you are looking to create that sense of a large space in a smaller area, these white blinds will be the perfect choice. 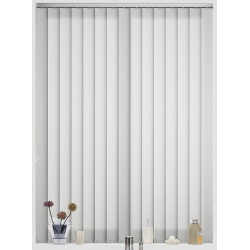 They will help to give the illusion of a large space and help your room to appear bigger than it is, this means that these white blinds are a great choice for smaller spaces too! 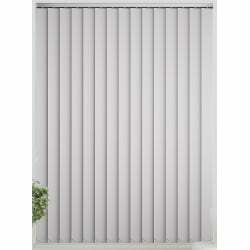 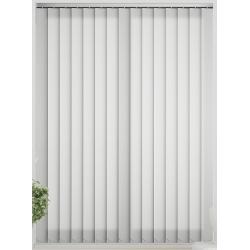 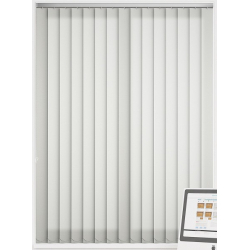 White blinds can help to give your room a new found freshness, as well as offering a clean and modern feel. 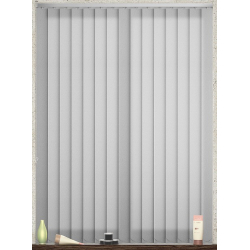 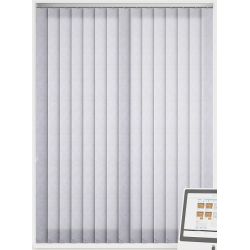 Take a look through our range today and find your perfect blinds!